Click to call 01556 610249 now! 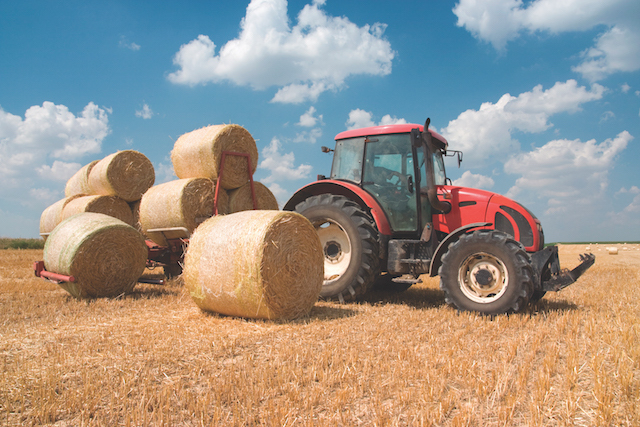 Plant and farm machinery can be especially vulnerable to theft or misuse. 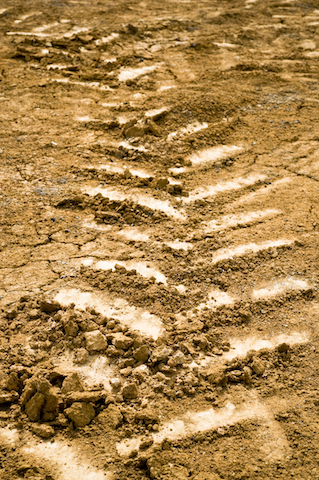 In fact, plant theft costs the UK around £1 million every week with 95% of stolen vehicles never being recovered. 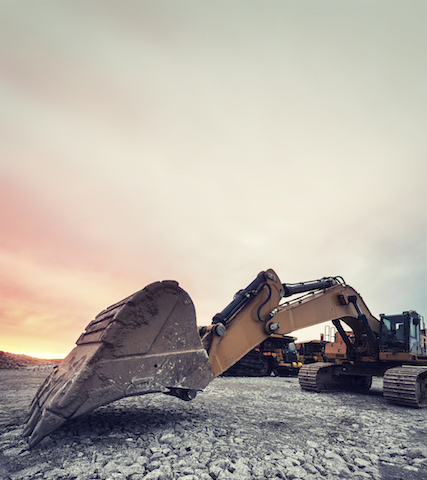 Plant tracking from TRACKER can ensure your stolen assets are quickly recovered - 58% of stolen plant and agricultural machinery is recovered in 24 hours. 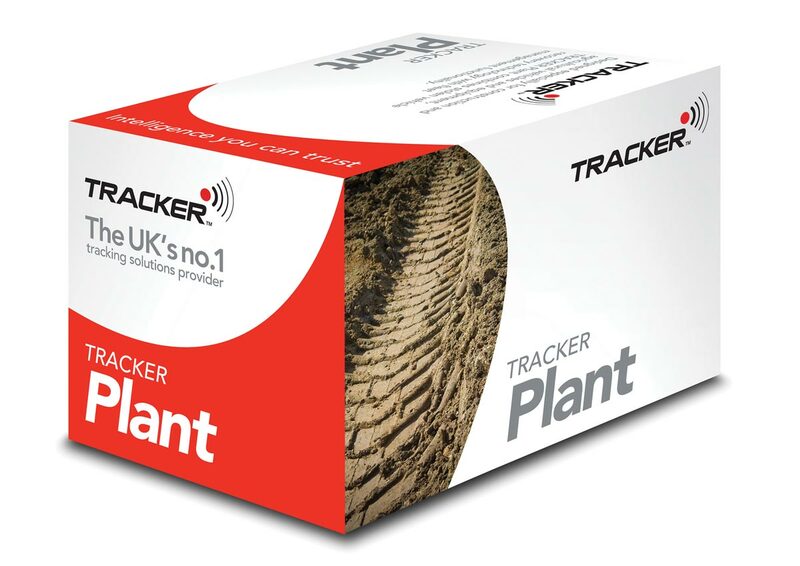 Using TRACKER, you can also ensure plant usage is monitored and checked for compliance to agreed contract terms. 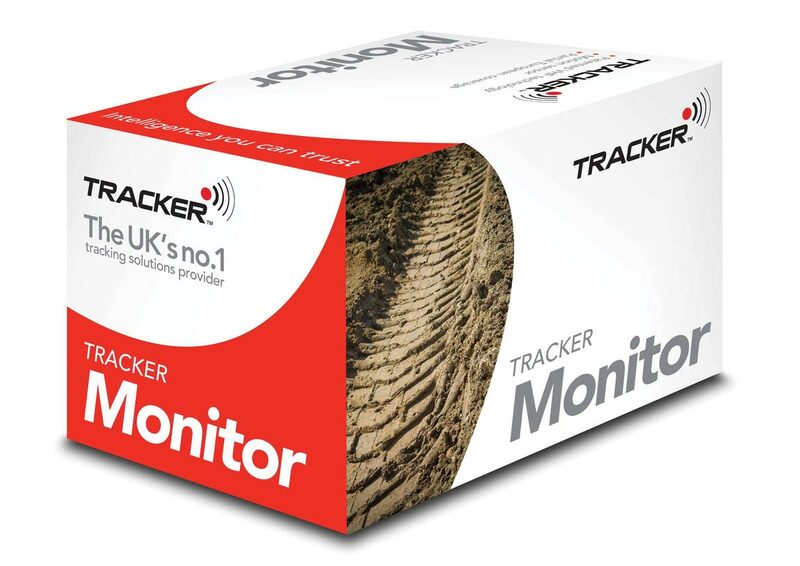 TRACKER works in partnership with the NFU and supports CESAR, the official plant and equipment registration scheme for construction and agriculture endorsed by the Home Office. 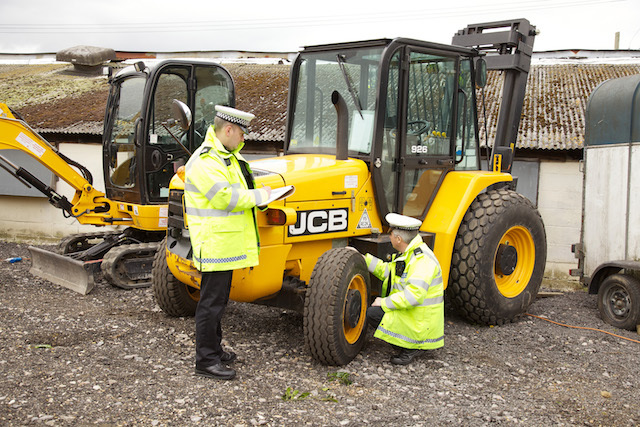 TRACKER has led the way in stolen vehicle recovery solutions for 20 years and is the only provider working in partnership with the entire UK police force, giving you access to an unrivalled network of police support to locate your vehicle in the event of a theft. 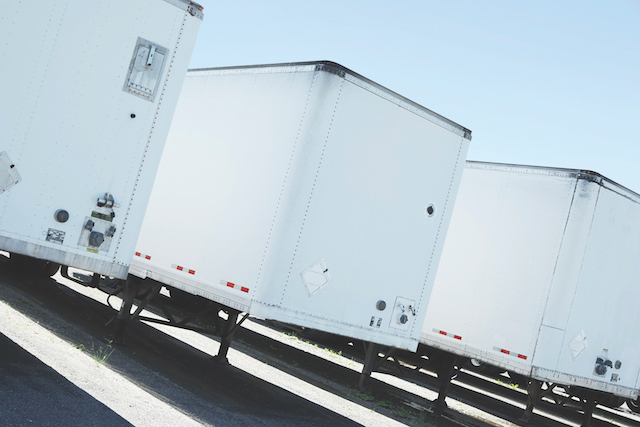 These stolen vehicle tracking units use cutting-edge technology to recover vehicles fast, often within hours. By using their unique VHF technology, TRACKER units can even overcome potential problems such as concealment and use of GPS/GSM signal jammers to successfully locate stolen vehicles. 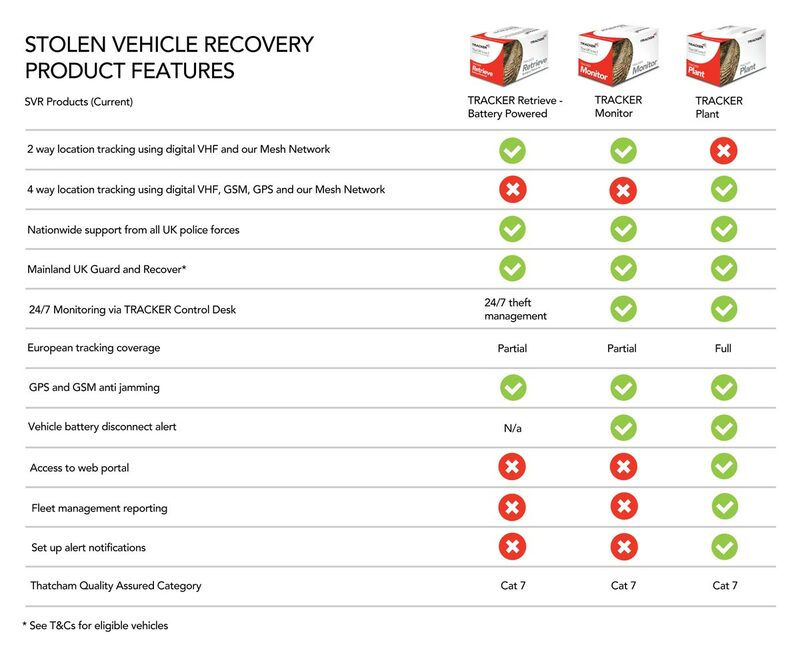 TRACKER is approved by Thatcham and recommended by major insurers, thus reducing your insurance premiums. 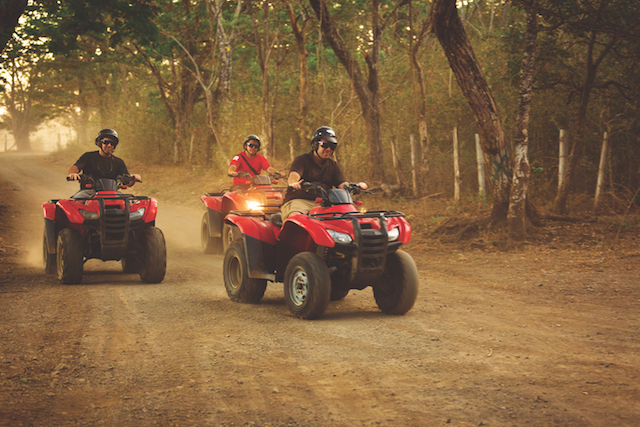 Read more about the TRACKER systems on offer from Paterson ATV by clicking the individual icons below. 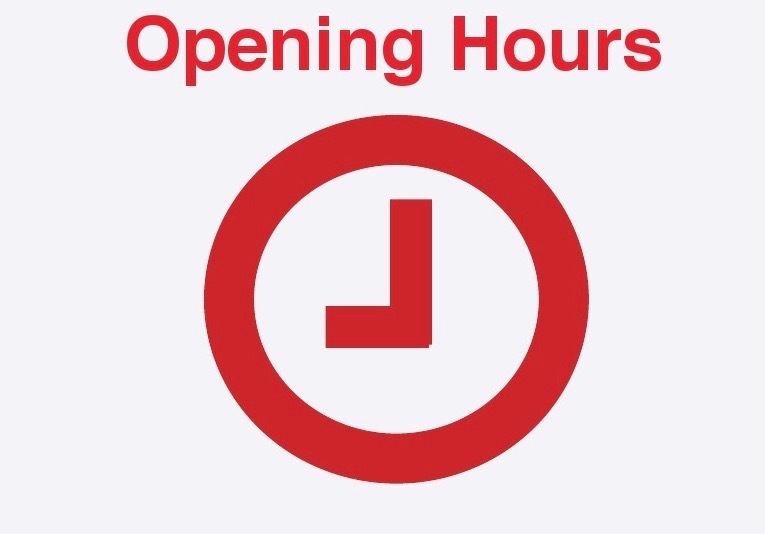 Please call or email us for a brochure or drop into the showroom. 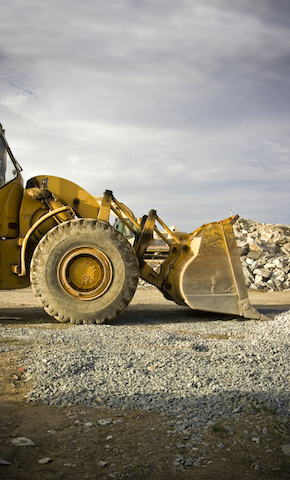 The specifications for each unit are shown in the diagram below.